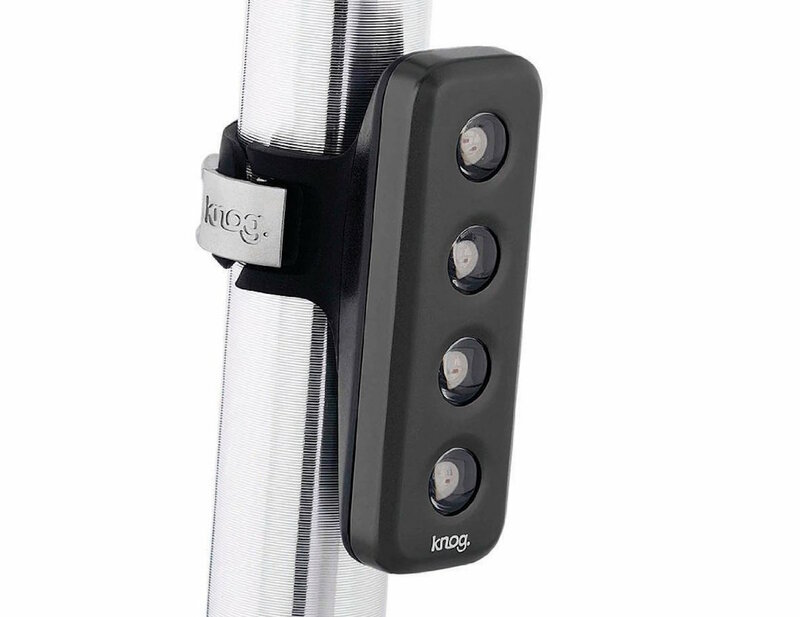 Be seen wherever you ride with the Knog Blinder 4V USB Rechargeable Bike Light. 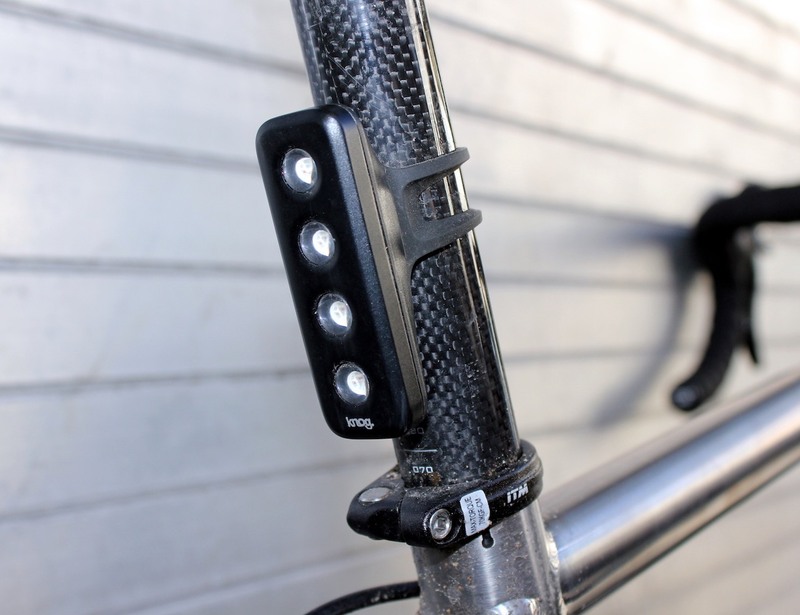 Creating a vertical set of four super bright lights, this compact system easily attaches to any part of your bike. The Blinder 4V Light conveniently recharges via the included USB through your laptop, computer, or adapter. 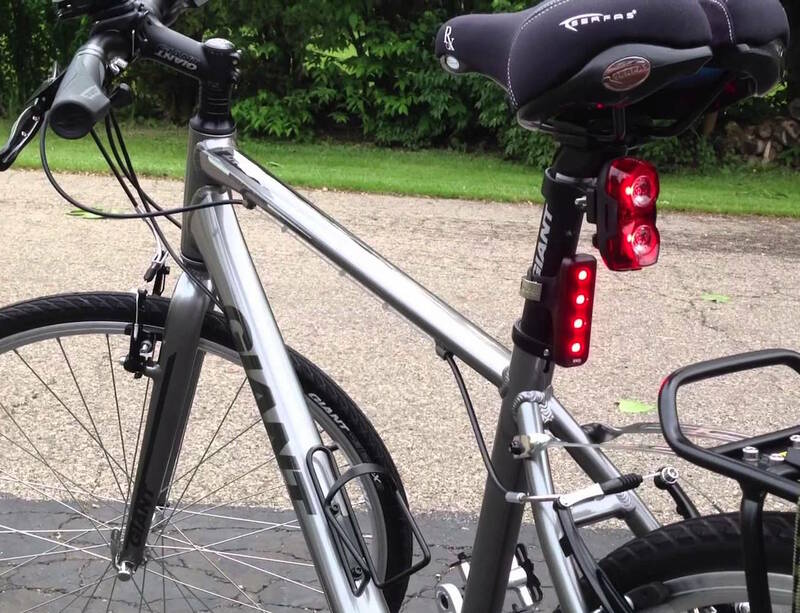 The Blinder 4V Light is made of anodized aluminum and the lights provide a total of 44 lumens so you can be seen as you ride from up to 1.2 kilometers away. 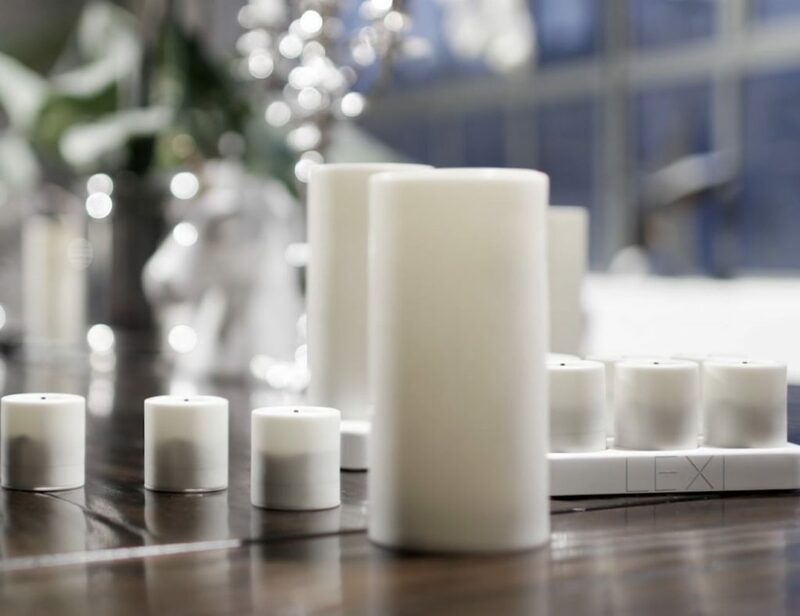 Securing with a silicone strap, the light affixes effortlessly without the use of tools. 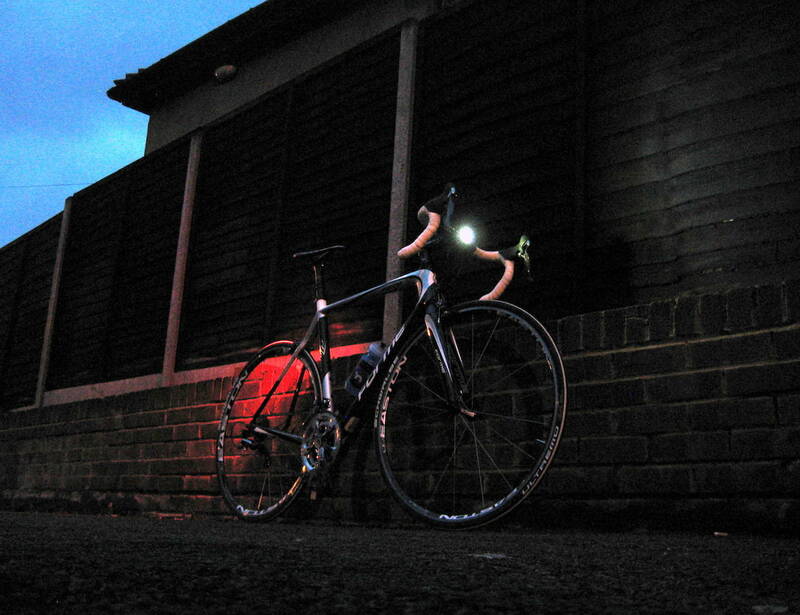 Complete with five different lighting modes to choose from (including three constant and two flash), the Blinder 4V Light is entirely waterproof up to three meters.